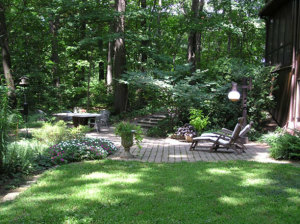 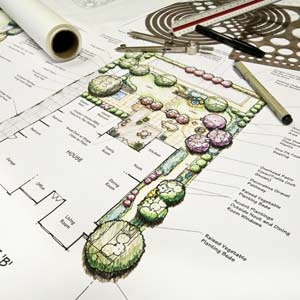 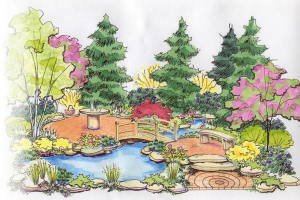 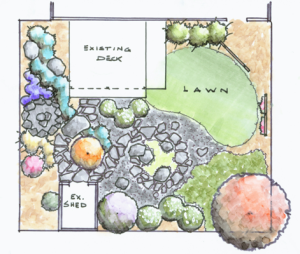 Springwood Nursery’s landscape designs focus both on the landscape master plan of a property and the specific garden design of its elements and plants. 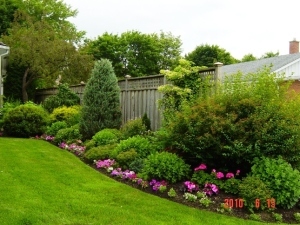 Working with commercial, residential and municipal clients, Springwood Nursery has combined excellent client relations with 30 years of experience in creating and maintaining landscapes – the result is a winning strategy for success. 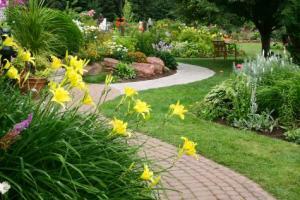 © Copyright 2000 EZ Net Commerce, Inc. All Rights Reserved.